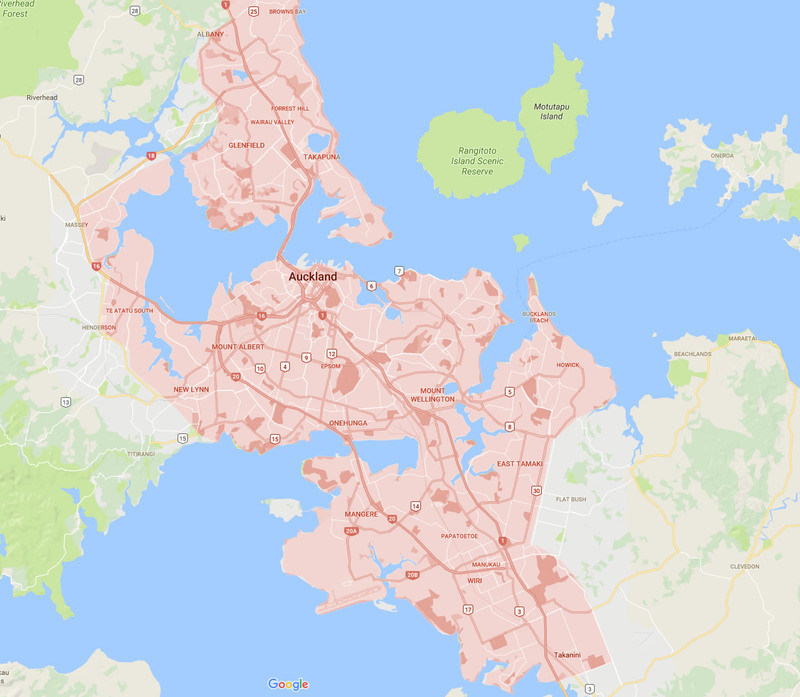 We offer FREE same day delivery with all items ordered off our website for the Urban Auckland Area, as long as we have received the order before 12pm on weekdays or 9am for same day Saturday delivery. Orders received after this time will be processed the following working day. Please check below that your address is in our free delivery area. If you are unsure please do not hesitate to give us a call here at Stylish and one of our team will be able to assist you. We welcome any rural address please see below for charges, and please note all rural orders must be in by 9am to ensure same day delivery. At this stage we do only send out to our Auckland clients and do not offer an out of town service other than wedding and event services. Every attempt will be made to deliver any product within the time frames indicated however we cannot guarantee delivery of any product if the recipient does not accept the gift, the address provided is not correct or complete, the recipient is not at the address specified or it is deemed unsafe to enter the property. Should the recipient not be at the address specified when the delivery is made, our floral courier will leave the product in a safe place. If we do leave the delivery in what we believe to be a safe place, we will not be liable if it goes missing or is lost or damaged. In the unlikely event that a product cannot be delivered, then it will be brought back to our shop or to our agents premises and we will contact you to arrange a new delivery time and date. The customer will remain responsible for the cost of all deliveries. The second delivery attempt may incur an additional charge. Free delivery area is shown in RED. Delivery outside of this area will be charged at the price of $25. For further information, please give us a call on 0800 428 624.